Target 14.1 on reducing marine pollution including marine debris. In 2016, UNEA recognised that they are a rapidly increasing serious issue of global concern that needs an urgent global response. Many other international organizations and partnerships have expressed similar concerns and have called for action. In its resolution 2/7, UNEA emphasized the importance of the elaboration under and application of existing instruments to further the environmentally sound management of waste, including waste prevention, minimization and recovery, to address the underlying causes of marine litter. UNEA also recognized, in the preamble of its resolution 2/11, the importance of cooperation between UNEP and conventions and international instruments related to preventing and minimizing marine pollution from waste, including marine plastic litter, microplastics and associated chemicals and their adverse effects on human health and the environment, such as the International Convention for the Prevention of Pollution from Ships, the Basel Convention and the SAICM. The United Nations Environment Assembly (UNEA) underlined that preventive action through waste minimization and environmentally sound management (ESM) of waste should be given the highest priority. In its resolution 3/7 on marine litter and microplastics, UNEA-3 called on international and regional organizations and conventions, including the Basel and the Stockholm Convention, to increase their action to prevent and reduce marine litter and microplastics. UNEA also requested the Executive Director to support countries, upon their request, in the development and implementation of national or regional action plans to reduce marine litter and invited those in a position to do so to support such action. In its resolution 3/7, on marine litter and microplastics, the United Nations Environment Assembly invited relevant international and regional organizations and conventions, including the Basel Convention, the Stockholm Convention, as appropriate within their mandates, to increase their action to prevent and reduce marine litter and microplastics and their harmful effects and to coordinate where appropriate to achieve that end. In paragraph 10 of the same resolution, the Assembly decided to convene, subject to the availability of resources, meetings of an open-ended ad hoc expert group to further examine the barriers to and options for combating marine plastic litter and microplastics from all sources, especially land-based sources. The first and second meetings of the group were held in Nairobi from 29 to 31 May 2018 and in Geneva from 3 to 7 December 2018. In its resolution 4/L.7, on marine litter and microplastics, the United Nations Environment Assembly (UNEA) stressed the importance of long-term elimination of discharge of litter and microplastics to the oceans and of avoiding detriment to marine ecosystems and the human activities dependent on them from marine litter and microplastics. In the same decision, UNEA extended the the mandate of the Ad Hoc Open-Ended Expert Group on Marine Litter and Microplastics until UNEA-5 and decided to strengthen coordination and cooperation within a multi-stakeholder, to take immediate action towards the long-term elimination of discharges of litter and microplastics through a life cycle approach, into the ocean. Global action and initiatives have been launched to address the marine pollution problem. The Global Partnership on Marine Litter (GPML) has operated as a key actor since its launch in June 2012 at Rio+20 in Brazil, bringing together international agencies, governments, academia, the private sector, civil society and individuals. The Honolulu Strategy is a framework for a comprehensive and global collaborative effort to reduce the ecological, human health, and economic impacts of marine debris worldwide. At its second session, the UN Environment Assembly (UNEA) adopted resolution 2/11 on marine plastic litter and microplastics stressing prevention and minimization of those waste along with environmentally sound waste management systems and clean-up actions. The GPML is a multi-stakeholder partnership that provides a unique mechanism to bring together all actors working on marine litter to share knowledge and experience and to advance solutions to this pressing global issue. Its mission statement seeks to protect the global marine environment, human wellbeing and animal welfare by addressing the global problem of marine litter. 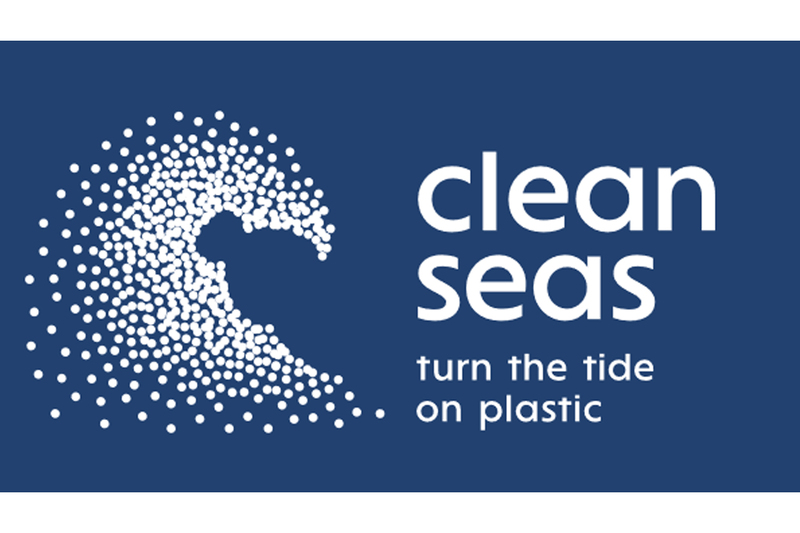 Furthermore, the United Nations Environment Programme (UNEP) launched Clean Seas Campaign in February 2017, with the aim of engaging governments, the general public and the private sector in the fight against marine plastic pollution. The campaign will address the root-cause of marine litter by targeting the production and consumption of non-recoverable and single-use plastic. To do this effectively, we need citizens to be aware, engaged and active in addressing the problem in their daily lives and beyond. 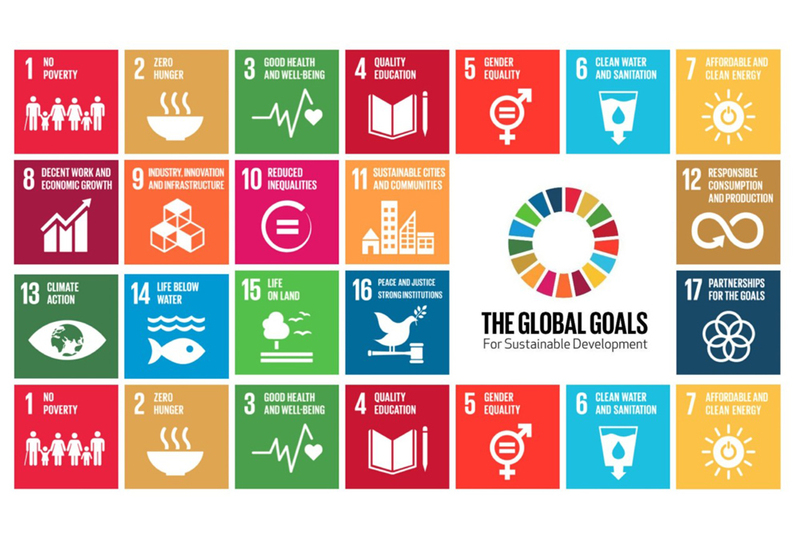 By connecting individuals, civil society groups, industry and governments, UN Environment is a catalyst for change, transforming habits, practices, standards and policies around the globe to dramatically reduce marine litter and the harm it causes. Regional Seas Conventions and Action Plans (RSCAPs) play a critical role in encouraging cooperation and coordination among countries sharing a common resource. There are 18 Regional Seas Conventions and Action Plans covering more than 143 countries.